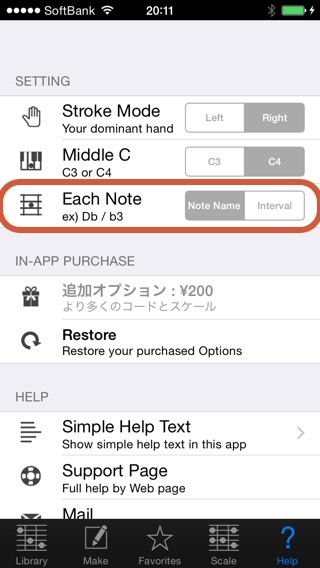 Chord NOTE 5.1.1 has released! 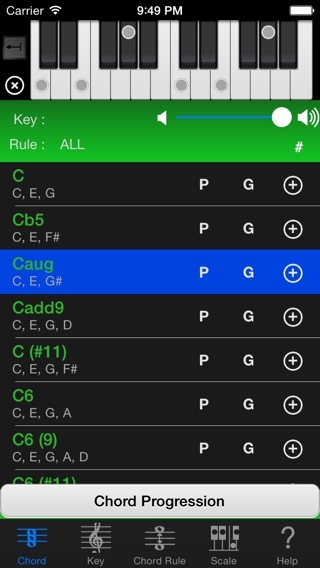 Chord NOTE is songwriter’s assistant app for iOS. 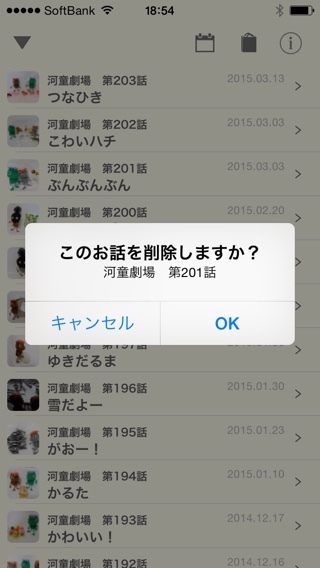 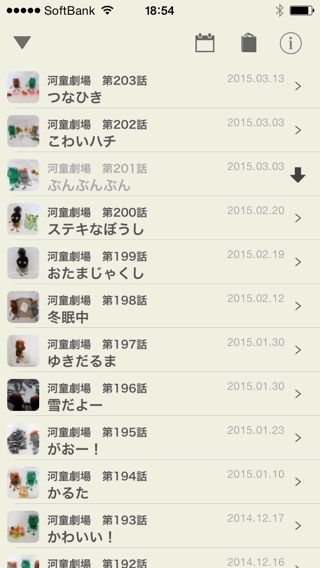 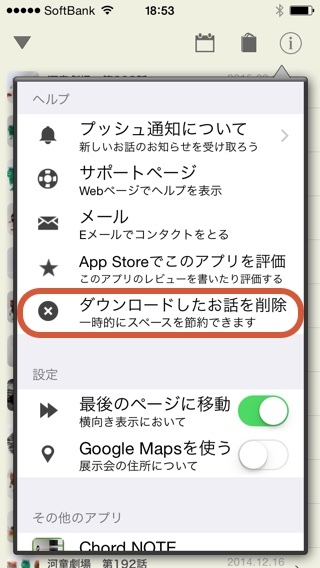 Includes optimization for iPhone 6+. 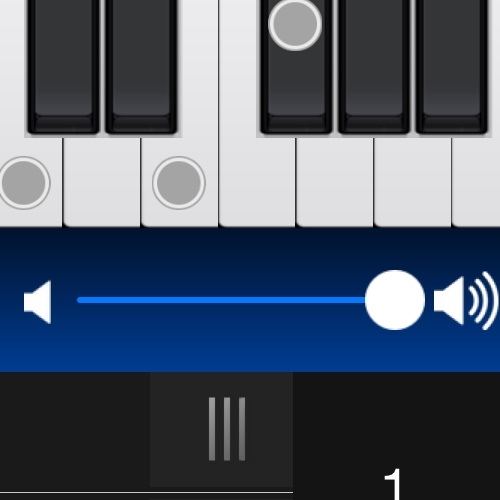 Piano Kit 2.5.1 has released! 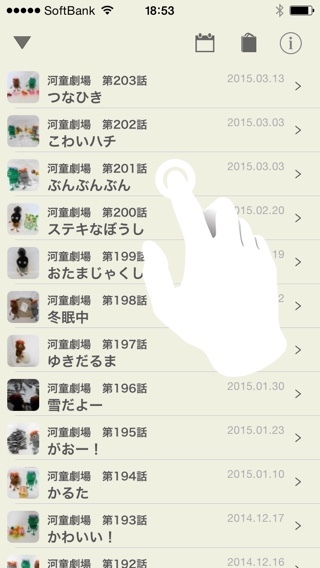 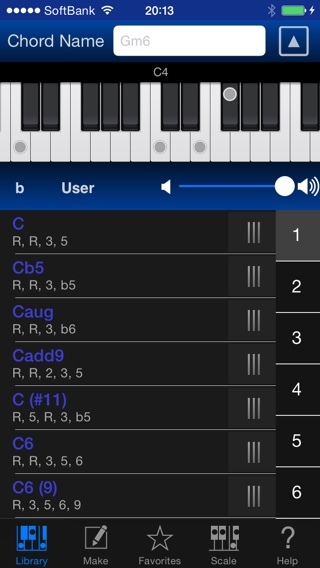 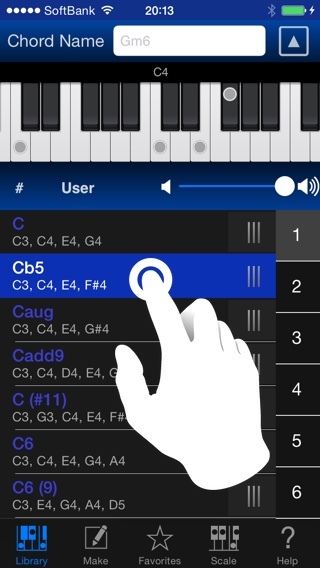 Piano Kit is the best piano chord & scale tool for iPhone / iPad. 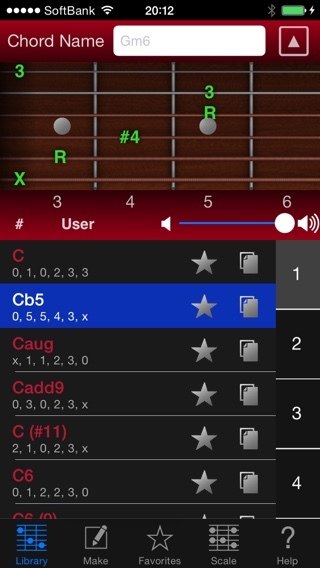 Guitar Kit 5.3 has released! 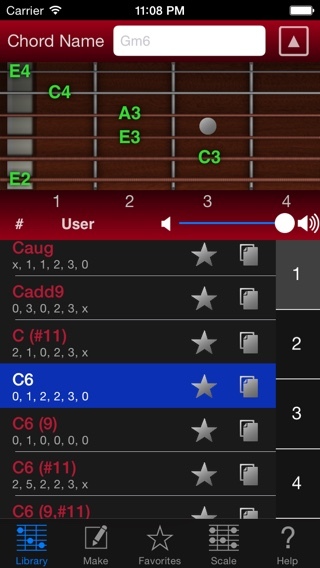 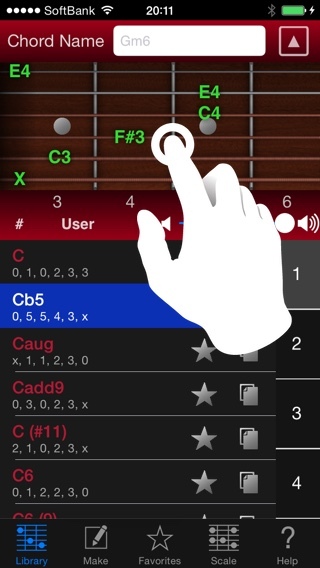 Guitar Kit is the best guitar chord & scale tool for iPhone / iPad.